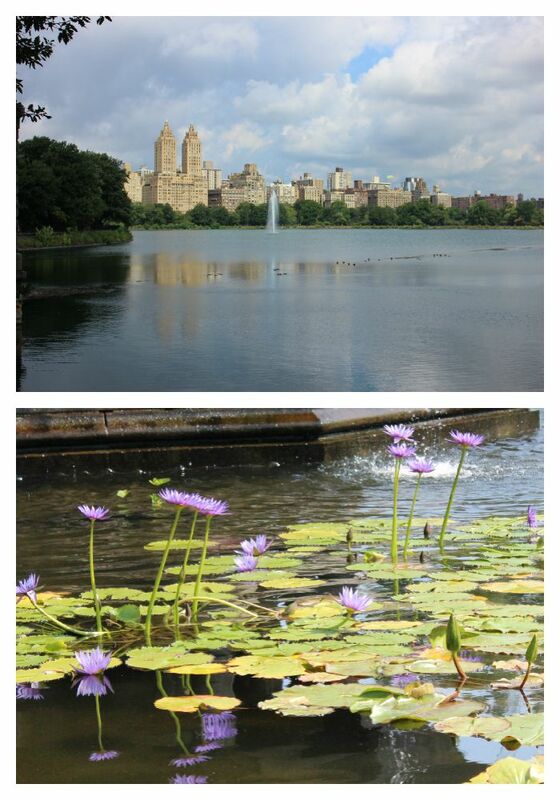 On your list of what to see in New York must be Central Park. It’s more than just your average park. Way more. Not only can you join the throngs of joggers on the winding roads, you can stroll for hours around the paths, discovering many delights as you turn each corner. We spent two mornings walking from one side to the other, meandering around the lakes and up the winding paths. Around corners you discover new delights to enjoy. 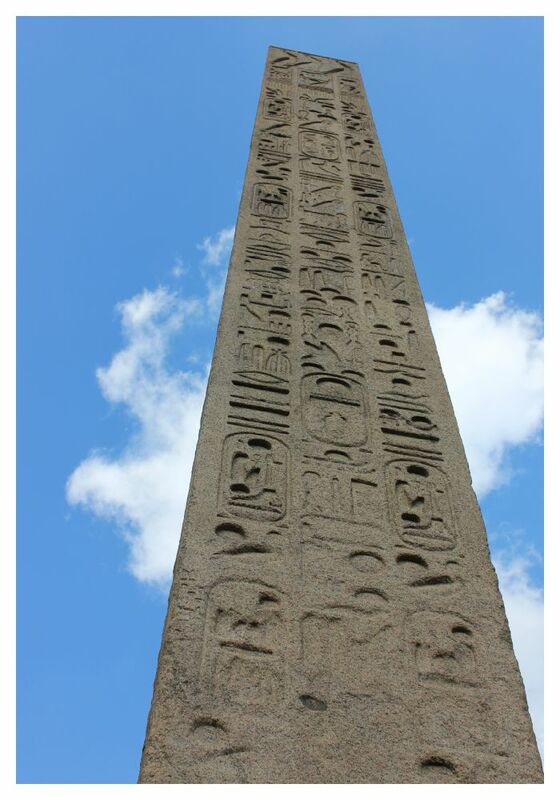 From beautiful vistas across bodies of water to amazing buildings to statues and monuments (and even Cleopatra’s Needle a hieroglyphic etched Egyptian Obelisk from 1600BC). Hat if it’s sunny (though there is lots of shade in the many tall elm trees) or even an umbrella for portable shade if it’s hot. Bring a drink, the park is huge and you will get thirsty walking it’s tree-lined paths. Belvedere Castle – which is now the Central Park weather station – you can climb it to the top and enjoy seeing the park from a different perspective. Free Shakespeare theatre (if you want tickets to Shakespeare in the Park performances ideally you need to be in the queue by 6.30am the morning of the performance, though 5.30am is even better. They give the tickets out at 12 noon. Summer Stage – check out what is on – from musical performances to film festivals and it’s all free. 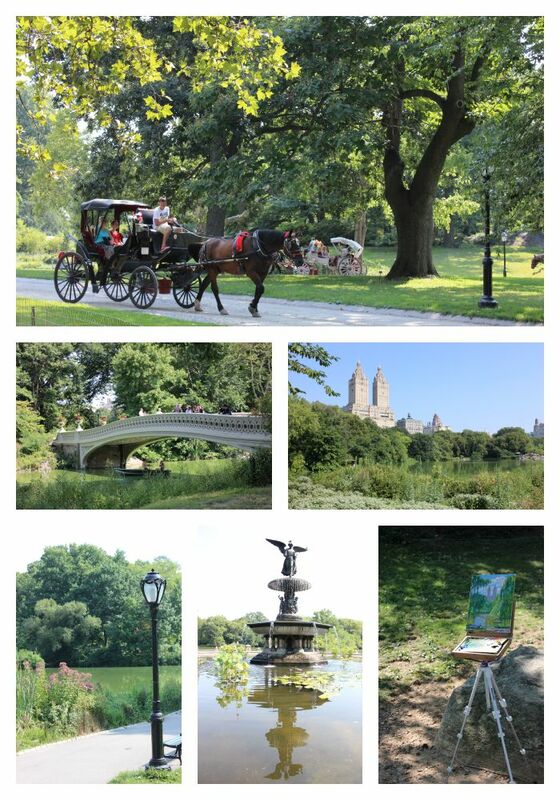 Find out everything on the official Central Park New York website. 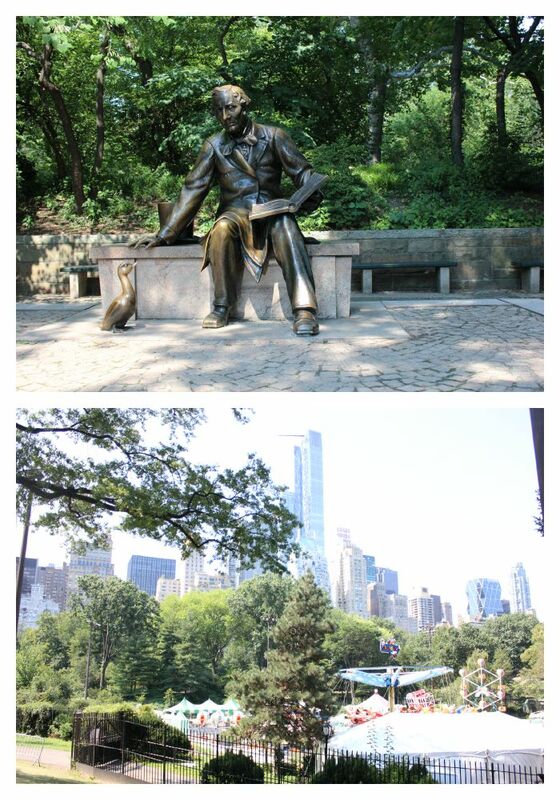 Enter the park anywhere along the Upper West side or Upper East side from West 59th streets up to 110th. Get a great map of the park and all it’s attractions here. 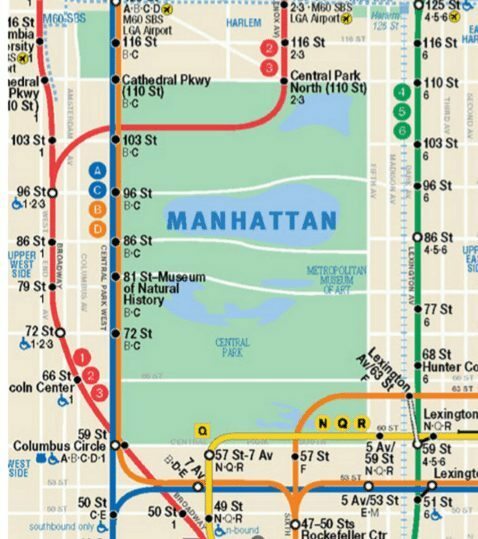 Take the subway – you can see there are heaps of train options, the 1, 2 or 3 all stop close on the Upper West Side. The ABCD also all stop on the West Side. The 4, 5, 6 pass by the East Side and the NQR plus the F are great options on the Southern end of the park. 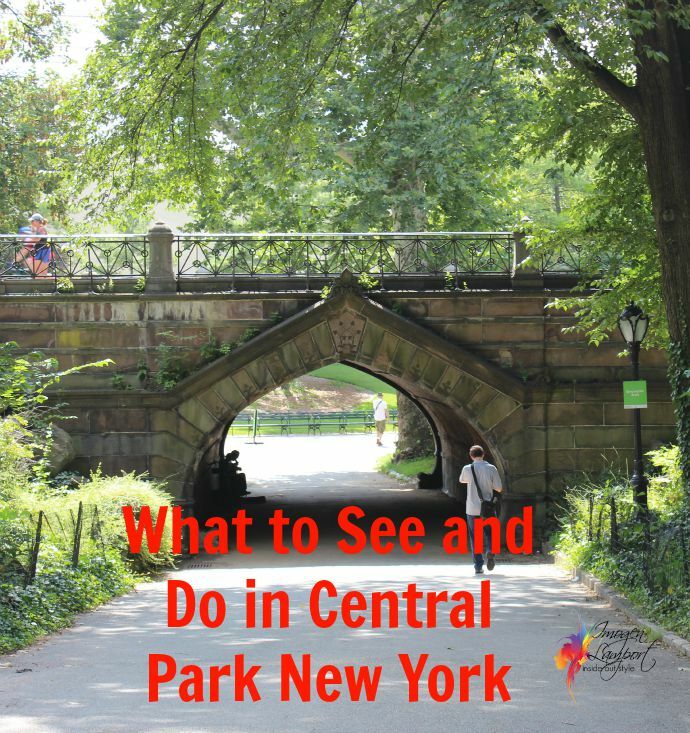 Been to Central Park? What was your favourite part? How nice to see one of my favorite parks featured here. 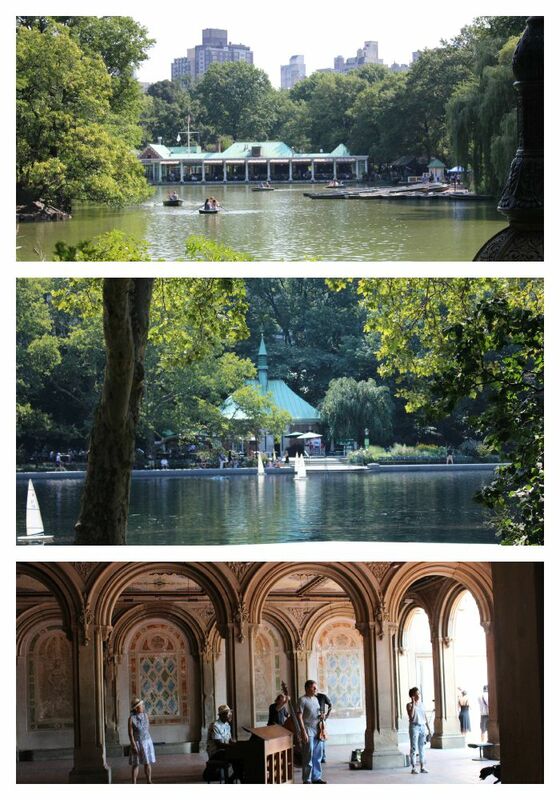 I live in NYC and Central Park is such a wonderful place to visit over and over again. Haven’t been but want to go, especially after viewing these pics! 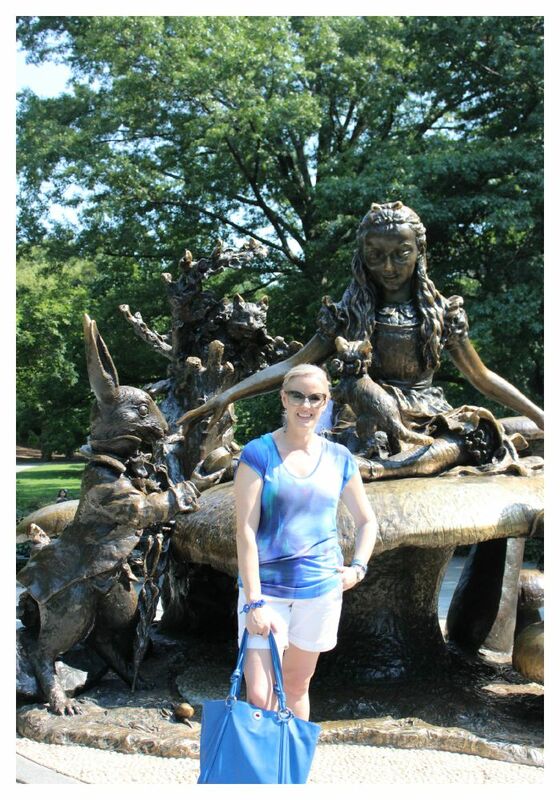 I never even got to the zoo – there is just so much there! 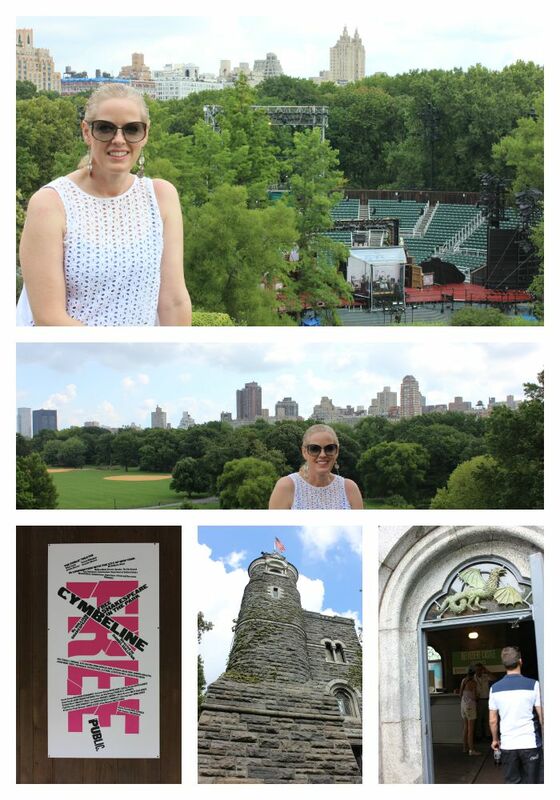 Central Park is one of my favorite places to go in the City and I love to see the changes that occur in the park every season!